Tested Beckman VTi 50 Vertical Tube Centrifuge Rotor w/Caps CLASS H - 50000 RPM . New Life Scientific, Inc.
- Tested to full speed at 50,000 RPM. - This rotor is guaranteed to run at top speed on your properly working centrifuge. 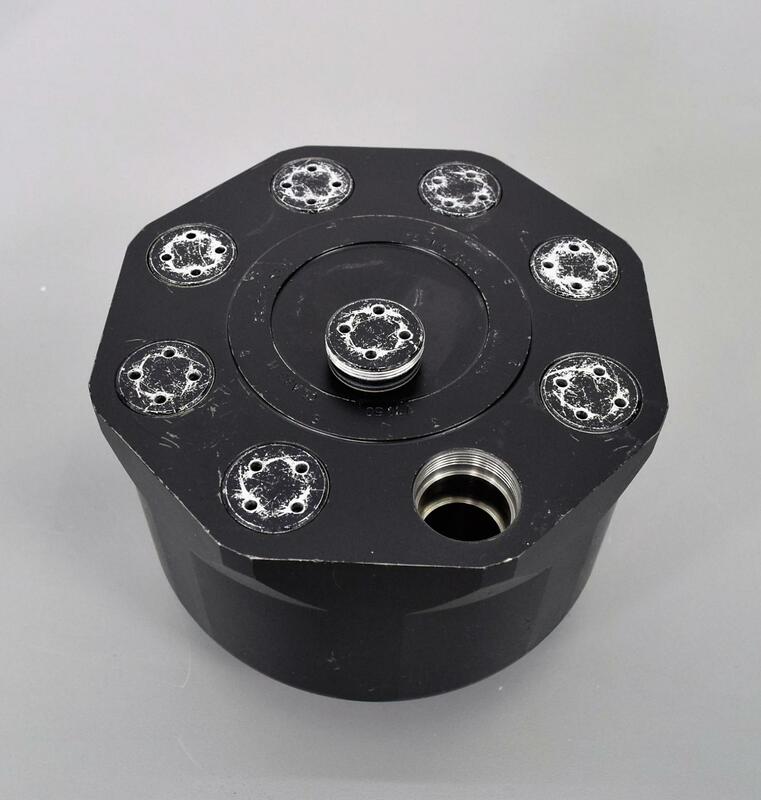 - This rotor can be used with the Optima Max - XP Ultracentrifuge, L7, L8/L8M ,L/LE and centrifuge. Our in-house technician inspected and tested this Beckman VTi 50 Vertical Tube Centrifuge Rotor, confirming it to be in good working condition. Technician tested the speed of the rotor on a Beckman centrifuge (shown in gallery photos) and it reached the manufacturers max speed of 50,000 rpm.